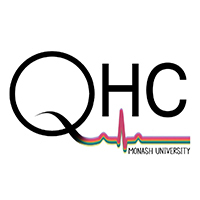 Wavelength is an online open-access medical education platform designed for students and junior doctors to provide safe and inclusive care for lesbian, gay, bisexual, transgender and intersex (LGBTI) people. 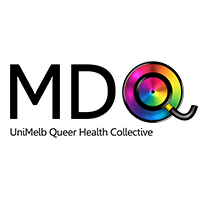 The scenarios, questions and resources were compiled by a team of medical students from MDQueer LGBTI Health Collective at The University of Melbourne and the Queer Health Collective at Monash University. Wavelength was created through collaborative partnerships with LGBTI community members, leaders and advocates to ensure it addressed community needs and experiences. 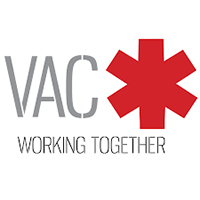 Wavelength would not be possible without the support from our partner organisation, The Victorian AIDS Council, The University of Melbourne, the expert input from Associate Professor Ruth McNair. We deeply thank all the community members who participated in the making of this resource. 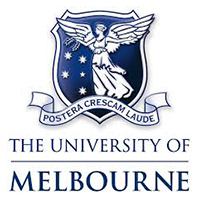 Wavelength was produced in Wurundjeri country. We proudly acknowledge the Traditional Owners of the land and pay our respects to Elders past and present.